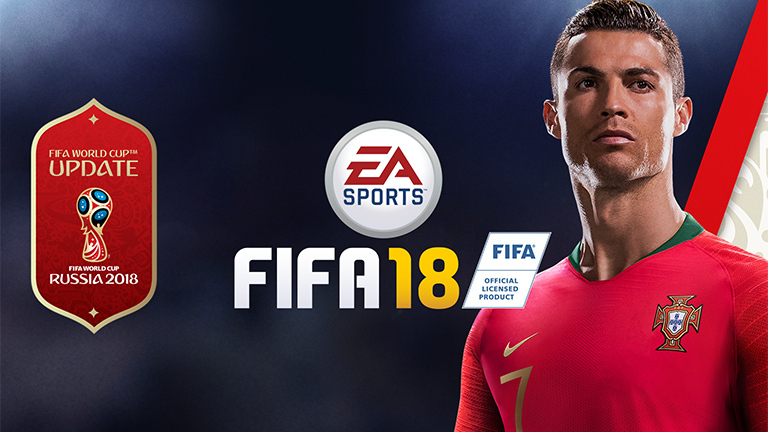 From June 9–15, try FIFA 18 on PlayStation 4, Xbox One, and PC for free. Powered by Frostbite, EA SPORTS FIFA 18 blurs the line between the virtual and real worlds, bringing to life the players, teams, and atmospheres of The World’s Game. Don't miss this chance to celebrate football’s biggest tournament! 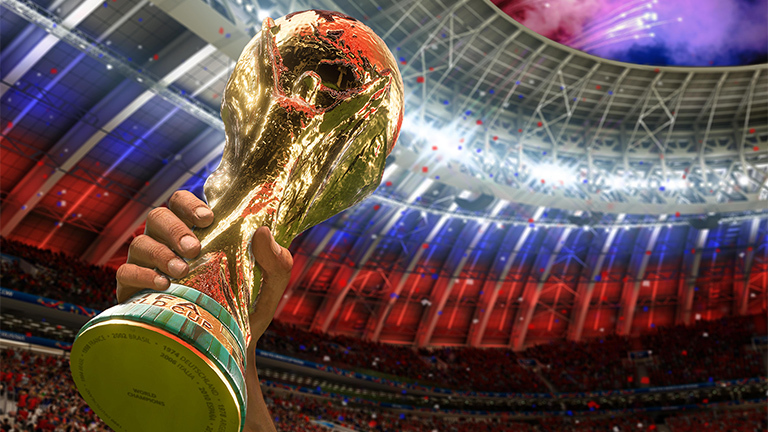 In the 2018 FIFA World Cup Russia™ update to FIFA 18 you'll experience authentic World Cup gameplay, teams, stadiums, and more. Play through the official tournament structure, craft your own custom tournament using any licensed teams in FIFA 18, or even build your own international dream squad in a FIFA Ultimate Team World Cup. Powered by Frostbite™, FIFA 18 blurs the line between the virtual and real worlds, bringing to life the heroes, teams, and atmospheres like never before. 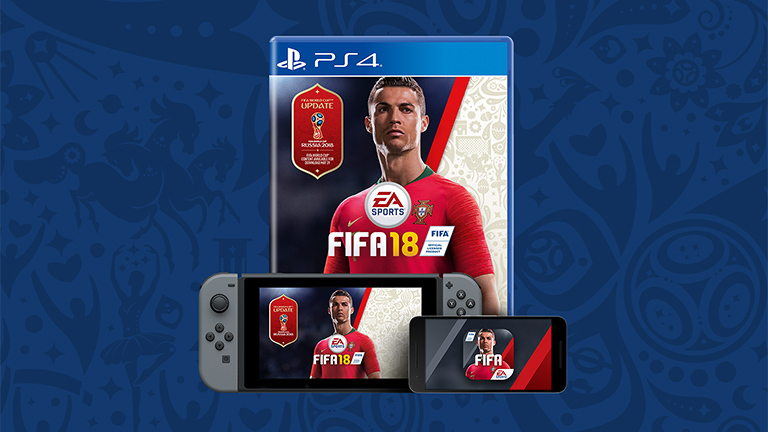 Get FIFA 18 today and download the free World Cup update on PlayStation 4, Xbox One, PC, and Nintendo Switch. Also available on mobile devices.